What The Heck Is A Technology Stack? Focus On Excellence. A Profile of Broker IDX Success. Testimonials and Reviews: Your secret weapon to driving website leads. Stop waiting for the cat to bark. Smartframe Smarts. 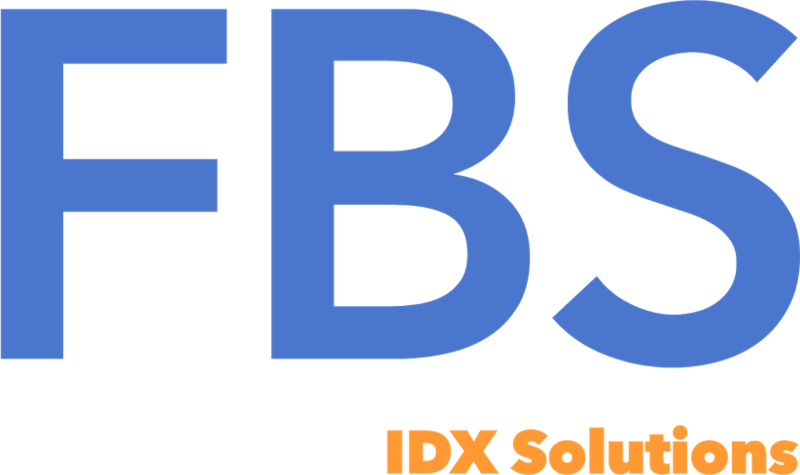 Finding The Best Smartframe IDX Website Hosting Solution. Wordpress Plugins. Lead Generating Superpowers.